Relocating to Northampton and need temporary accommodation in between house moves? Serviced apartments in Northampton are proofing to be a perfect alternative to renting a house or flat, or even booking into a Hotel and here we discuss why. You will find a variety of serviced apartments in Northampton that are furnished and therefore ideal for providing you with temporary accommodation. With all the furniture and white goods necessary to live comfortably, it is a great option to consider when in between house moves or relocating. Even the kitchen has all the crockery, cutlery, pots and pans to cook and serve up a delicious meal. The best is, you can put all your furniture and personal possessions into storage and move into furnished accommodation with no fixed contract binding you to a six or twelve month lease. 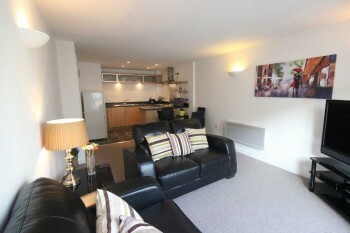 You book your serviced apartment for the length of time required while you wait to move into your new home. Find accommodation in a central location that is easily reached with public transportation. 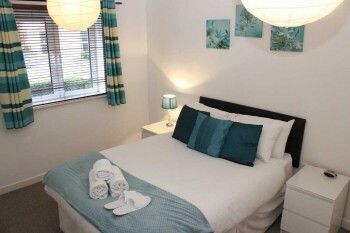 Make sure the temporary accommodation is fully furnished, comfortable, practical and offers a relaxed atmosphere. 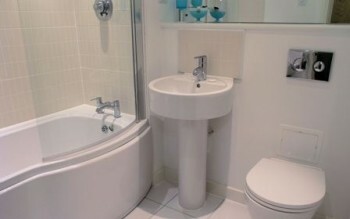 View images of the apartment so you know exactly what is included. Check what is included and excluded in the monthly rate such as apartment servicing, utilities, parking, Internet access and so on. Serviced apartments should include various conveniences such as laundry, maid service and similar. When looking around for short-term or temporary accommodation in Northampton you might be tempted to look for hotels. But, if space, privacy and flexibility are important criteria then this is more achievable by finding a serviced apartment to rent. When looking for apartments in Northampton that offer temporary accommodation, take the time to browse through the options we have available at Cotels. 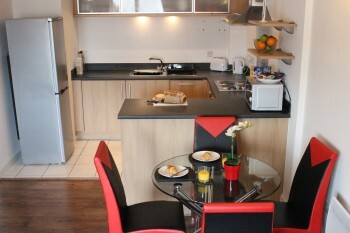 Our apartments are fully furnished and equipped, as well as serviced, for your convenience and comfort. What’s more, we have won the Best Serviced Apartment Award for two consecutive years from Food & Leisure Awards. To learn more about our serviced apartments in Northampton, visit our website with links to apartment images, features and weekly rates.